I have always loved sewing. It was a favourite subject at school. I made my own Bananarama-inspired clothes in my early twenties. Then, when I had my children I was too exhausted and lacking in space to do any sewing at all for 15 years! But little by little, as they grew up, I found myself enrolling in more and more sewing classes of all kinds. 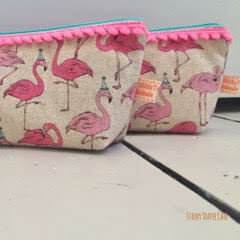 I was particularly interested in making bags large and small. 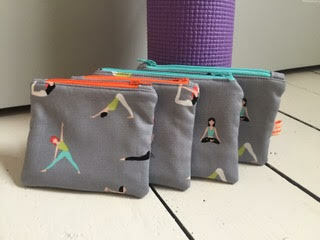 So, at the moment i am making make-up bags, jewellery cubes, flat zipped pouches and coin purses. But the range will evolve, I’m sure. My style is colourful and quirky and my favourite thing in the making process, is working out which colour zip and lining fabric to put with what outer fabric. I am always fascinated with how putting two different colours next to each other can either make them sing - or dull them down, or just be meh! And sometimes the addition of some mini pom-poms can transform an ordinary purse into a thing of joy! 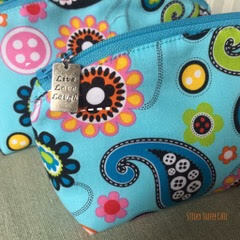 I also love to find little charms or tags to add to zips. For me, it’s all about the details. 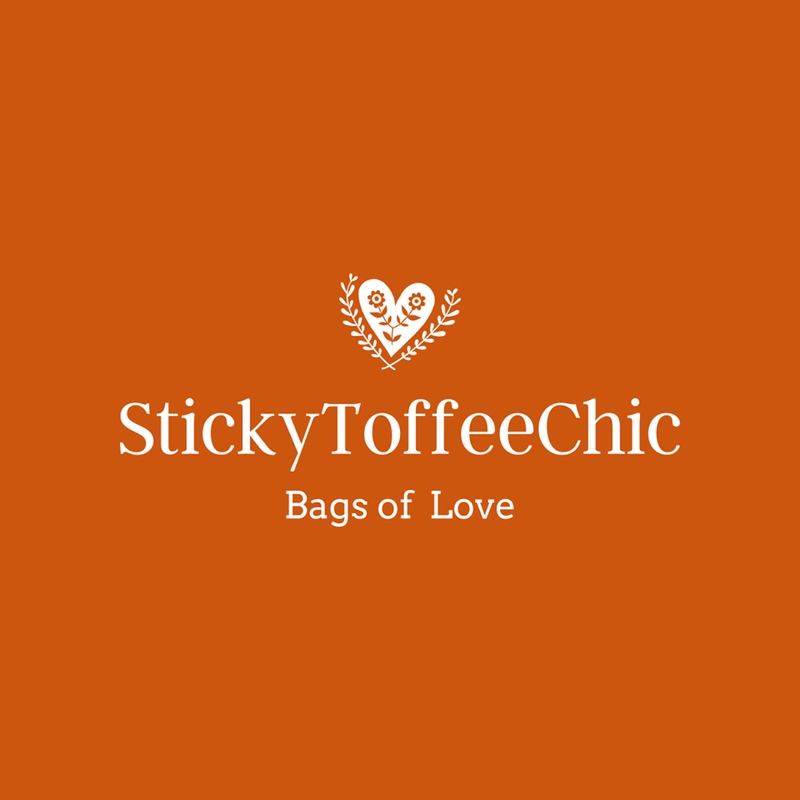 After I had made a few bags, I started to put pictures of my creations on social media and found that people really liked what I was doing. That encouraged me to take it all further and start selling them. I’m loving every minute of this new journey! Other passions in my life are: dogs (I have a Maltese terrier/dachshund cross called Tallulah), yoga and I am in the West Ealing Women’s Institute (I am now on the committee!) which is fab!